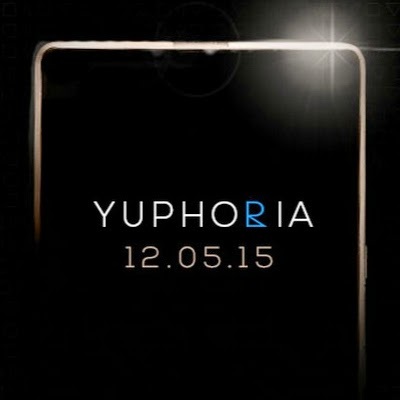 YU brand launched YU YuPhoria today. It comes with cyanogen os12. It is available with latest android 5.0 lollipop. 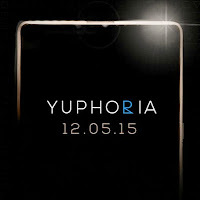 With all these features yuphoria is available with a low price of Rs 6999. It is only available in Amazon flash sale. First flash sale is scheduled on may 28. Registration started today evening at 5 pm.